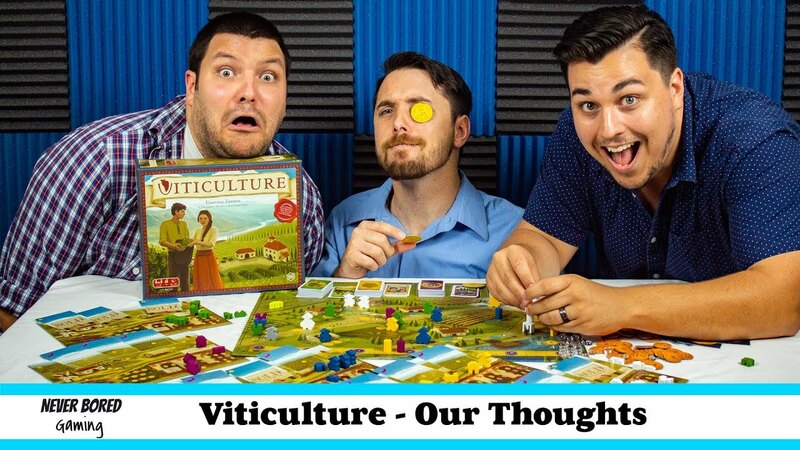 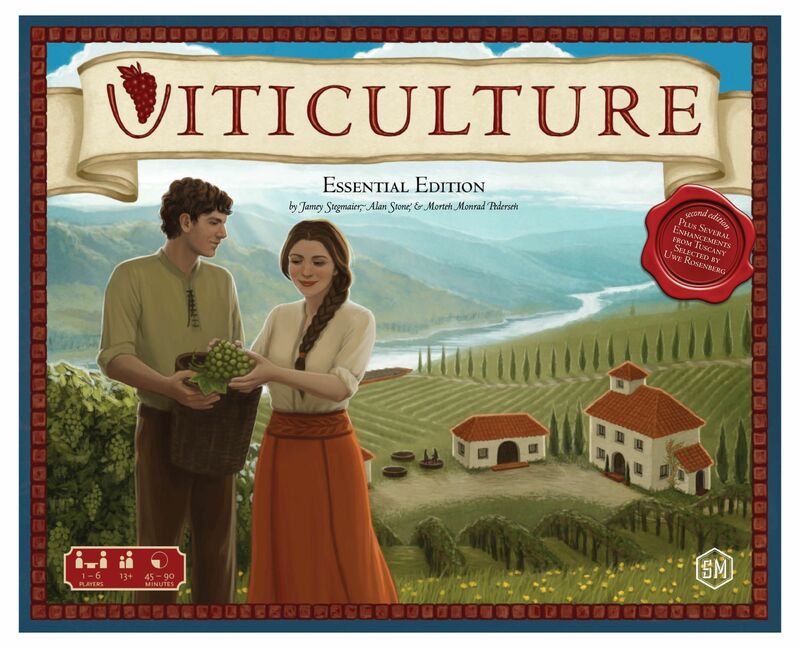 Viticulture is one of Stonemaier Games’ mega-hits. 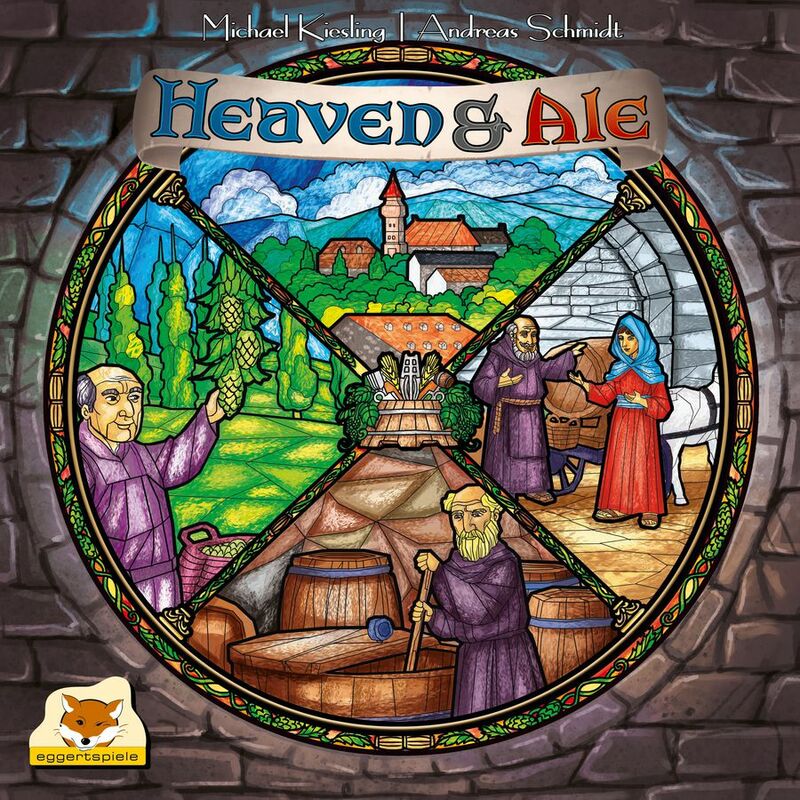 A mid- to heavy-weight worker placement game for 2-6 players, it is extremely tight, deeply strategic, and beautiful to look at. 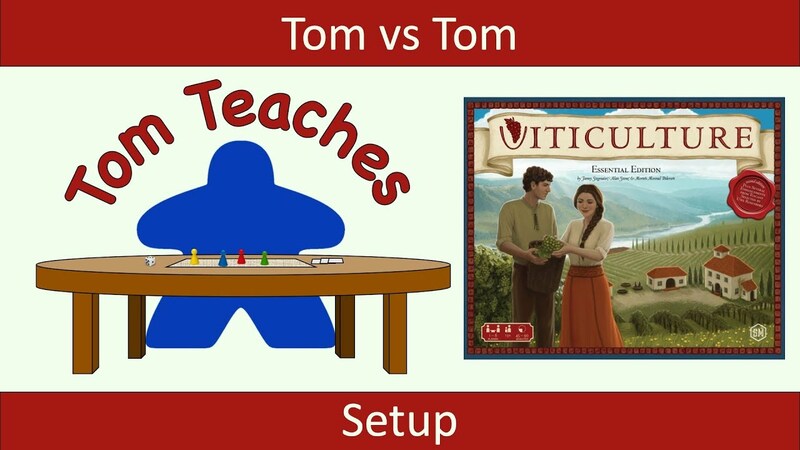 Viticulture is a game about winemaking. 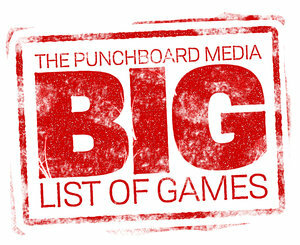 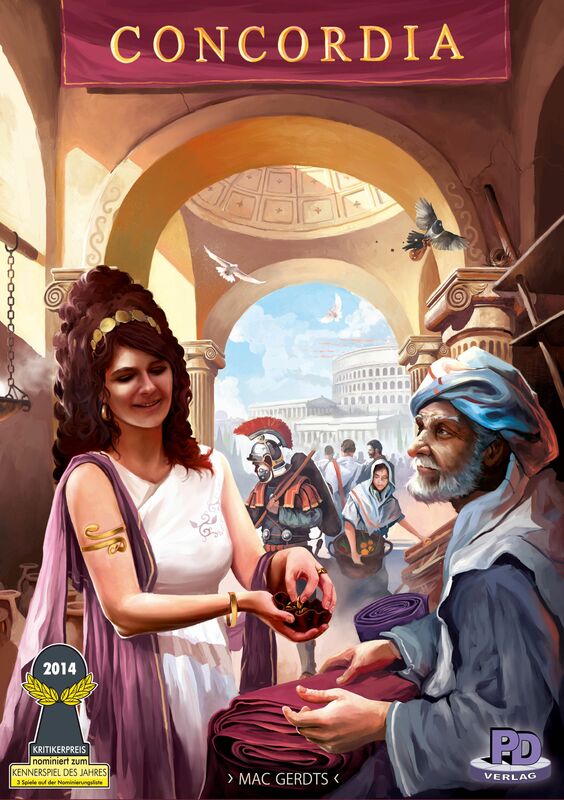 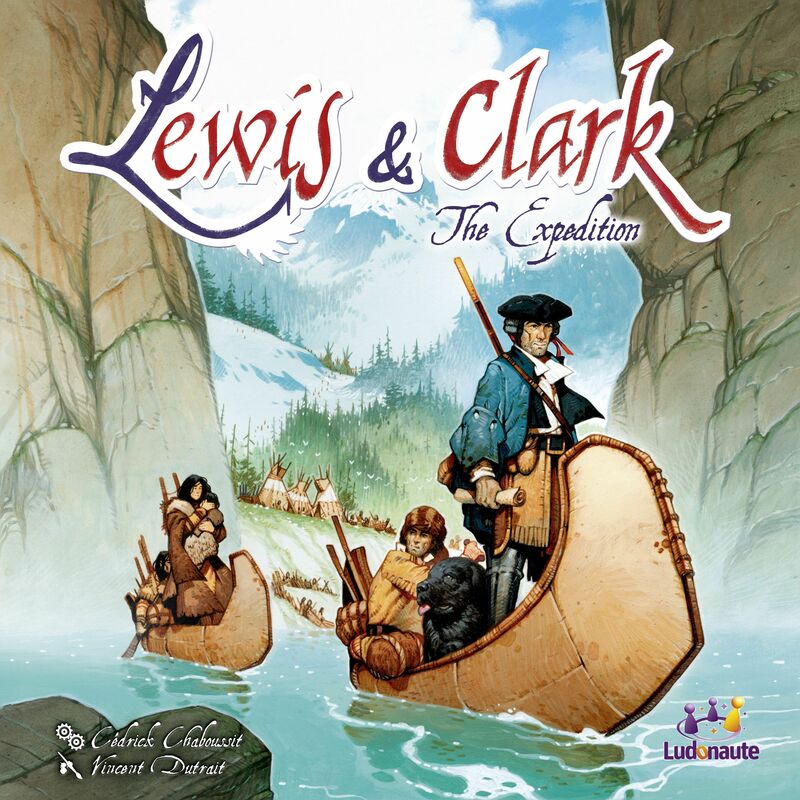 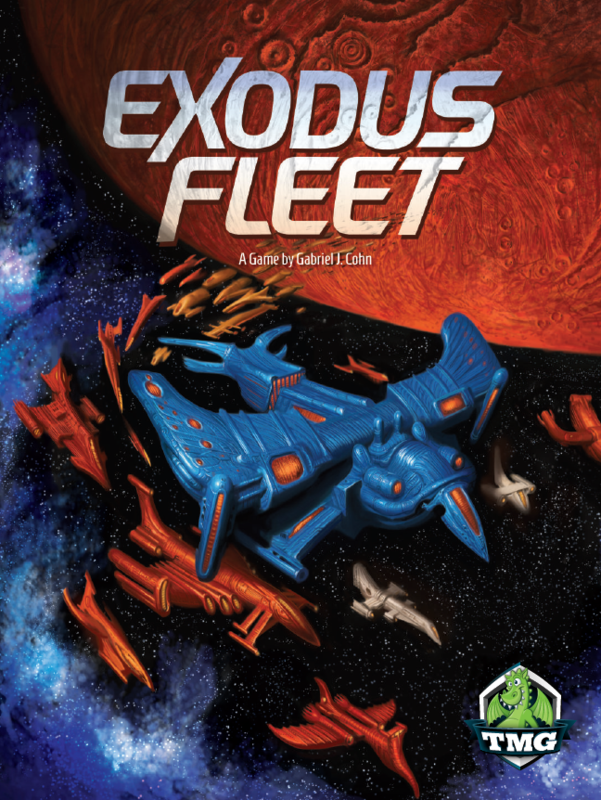 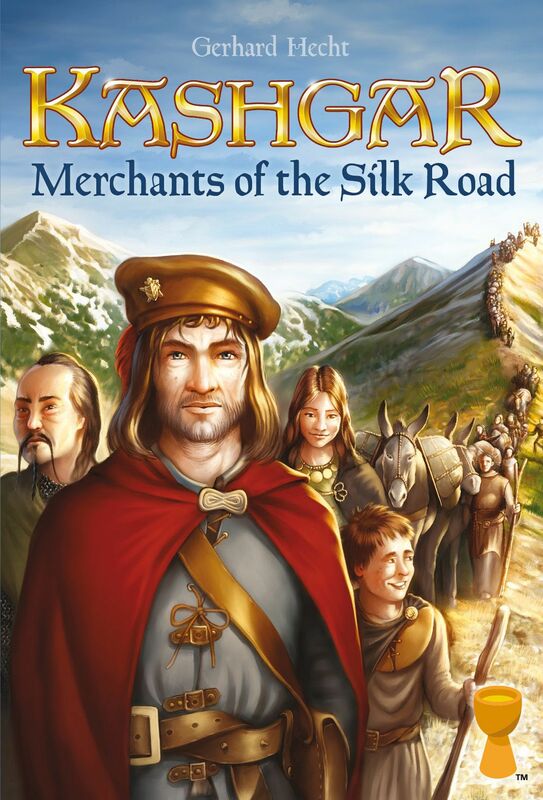 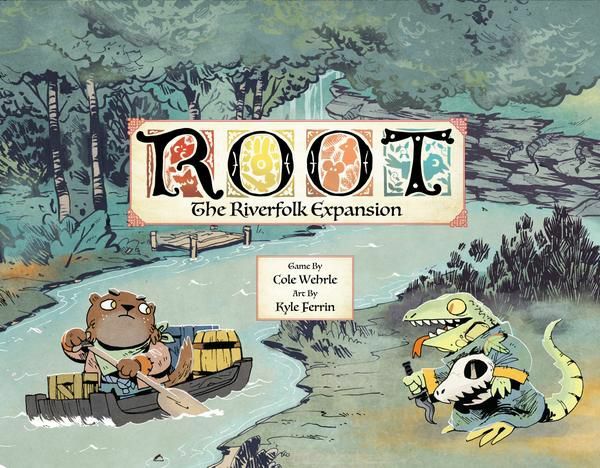 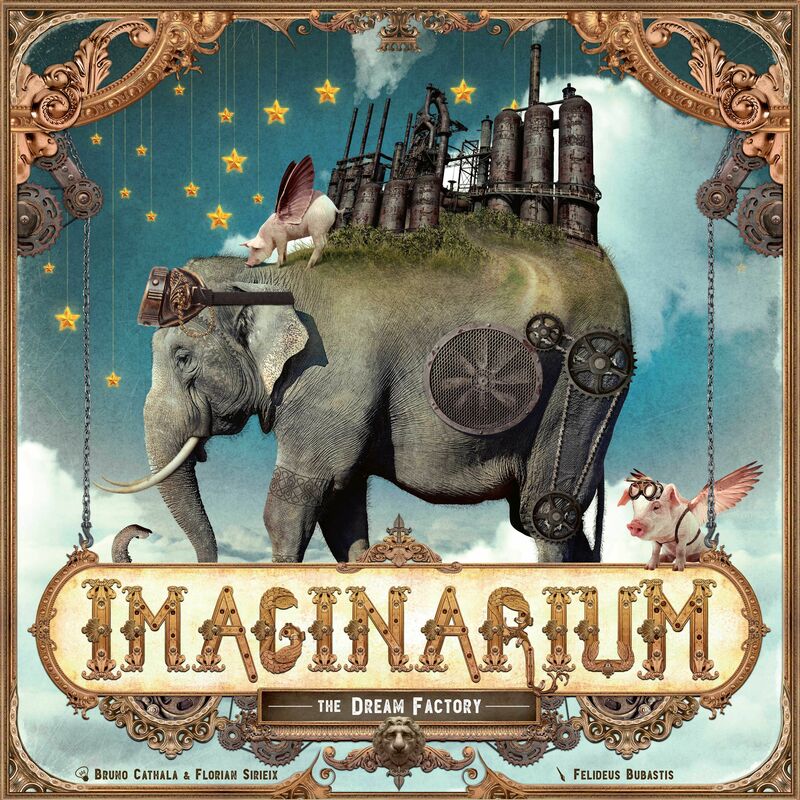 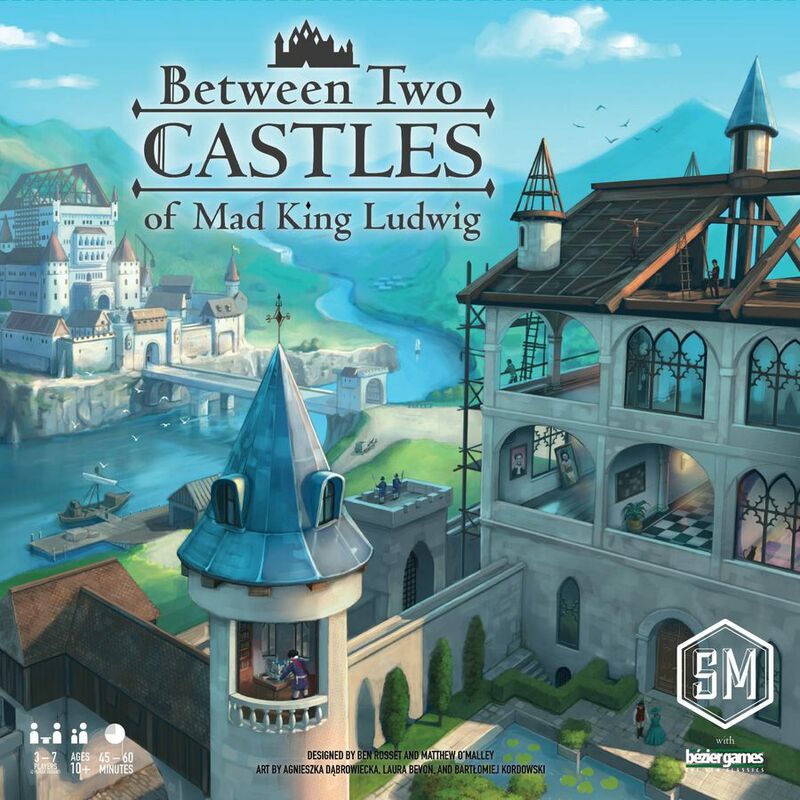 The Punchboard Media Group has a "Big List of Games" that talks about games that we love and feel that others should play for one reason or another. Viticulture is one of the games that I nominated.